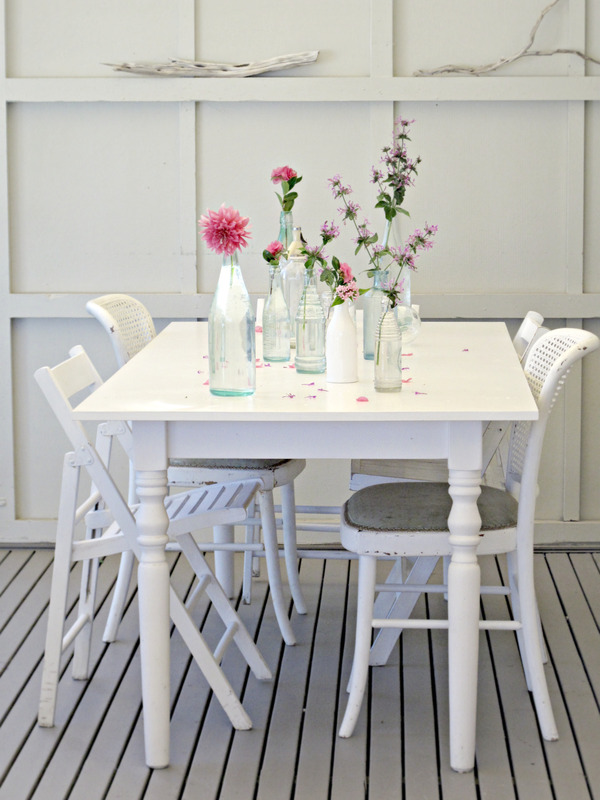 I have written posts about glass bottles before, but I just can’t help myself – they are such a versatile accent! 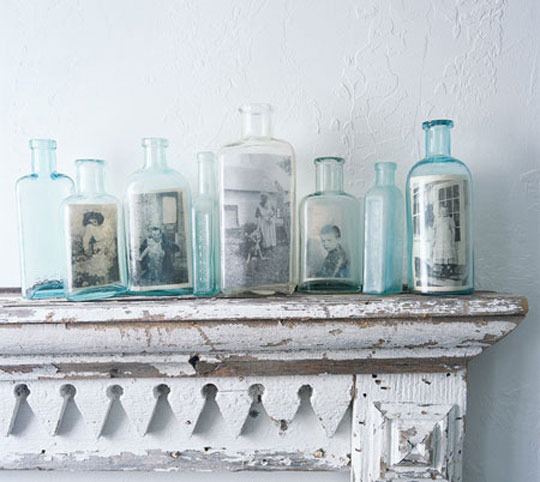 Search out bottles with meaning – from your hometown, favorite beverage, etc. 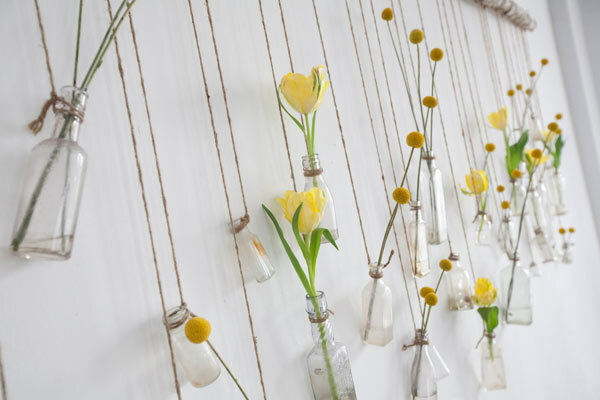 Check out these brilliant ideas for your favorite antique bottles – pictures, fresh flowers, and hanging!